Wonderful place with a beautiful atrium/courtyard in the middle of the property with a lot of flowers and plant life. The host of the property was so helpful for us. We arrived with a flat tire on our car and she walked us to the auto shop where she made sure the mechanic took care of us and helped us get it repaired. She went way out of her way to help us. Cielo Arriba Casa was a great stop on our journey through Northern Argentina. The host was very nice and made it easy to pick up the keys. Humahuaca is an endearing, cultural town and the house is located right in the center of it all. We love the outdoor patio set up and having the kitchen facilities. The room was very spacious and clean, and the heater really helped us stay warm and comfortable at night. Everything - the owner was delightful and the place really is a little gem. The Town was absolutely fantastic and well worth our visit. 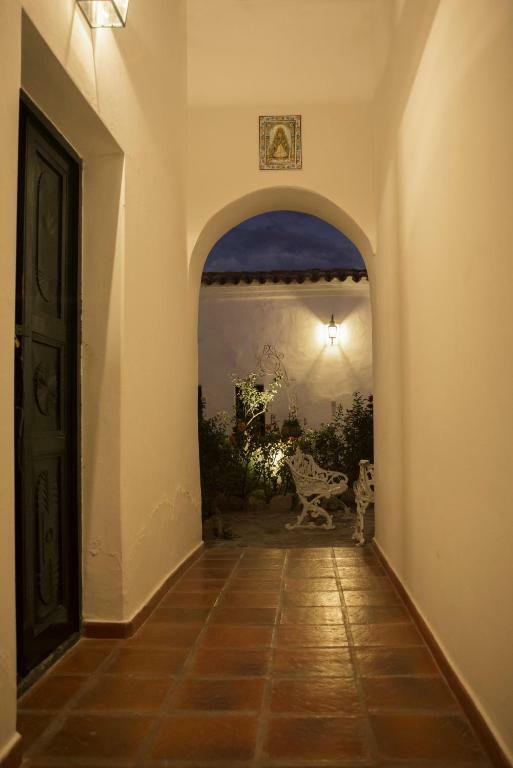 The place has a beautiful courtyard all to yourself and is nicely decorated throughout. Great shower and good heating. The host was very friendly and helpful (she even hung out our washing!). Me encantan las casas coloniales bien conservadas, como ésta. 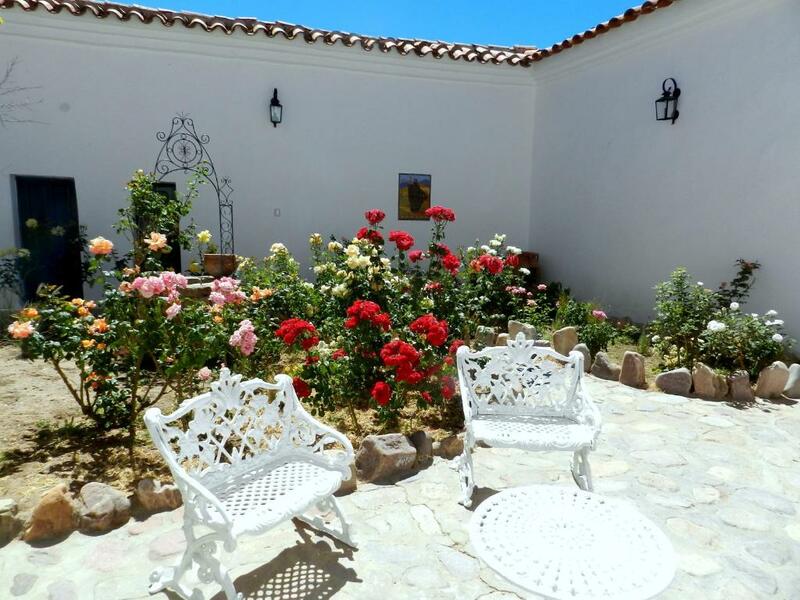 Tiene un bellísimo patio, con aljibe y hermosas y fragantes plantas, como rosas, lavandas y madreselvas. La ubicación es excelente. 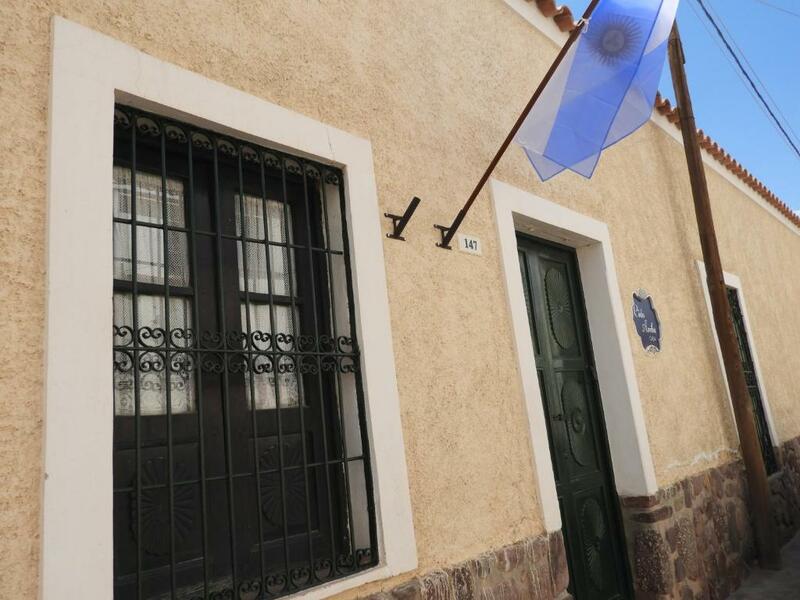 El alojamiento es genial, es una casa antigua perfectamente conservada, con un patio de rosales hermoso, es como si te alojarás en un museo!!! Ein kleines Paradies mit einem traumhaften Rosengarten. Sehr freundlicher Empfang, sehr sauber, sehr bequemes Bett, reichlich Platz: Man verfügt hier über ein ganzes Häuschen mit Küche, Bad, Esszimmer, 2 Schlafzimmern und Garten. Wir wären gerne länger geblieben. la surprise de voir qu'on loue une maison entière et non pas une chambre chez l’habitant (j'avais été un peu vite en réservant) la maison est incroyable, très belle, agréable, propre, hyper joliment décorée, spacieuse. Il y a une cuisine bien équipée, un magnifique patio de roses au centre pour se détendre au calme. Quel bonheur !! On est accueillis avec le sourire, plein de conseils, bref, si j'avais pu rester plus longtemps... de loin le plus beau logement de notre voyage. et l'emplacement est parfait, tout près du centre, mais dans une rue ou il est facile de se garer. La cama, comodísima, con una habitación muy grande. Tenía un patio precioso para leer o desconectar. El baño, muy nuevo y cómodo. Hermosa casa con excelente ubicación. Nos recibieron muy amablamente y estuvieron disponibles en todo momento. La decoracion y la limpieza excelente. La casa se encuentra cerca del centro y tiene un patio hermoso. Lock in a great price for Cielo Arriba Casa – rated 9.1 by recent guests! 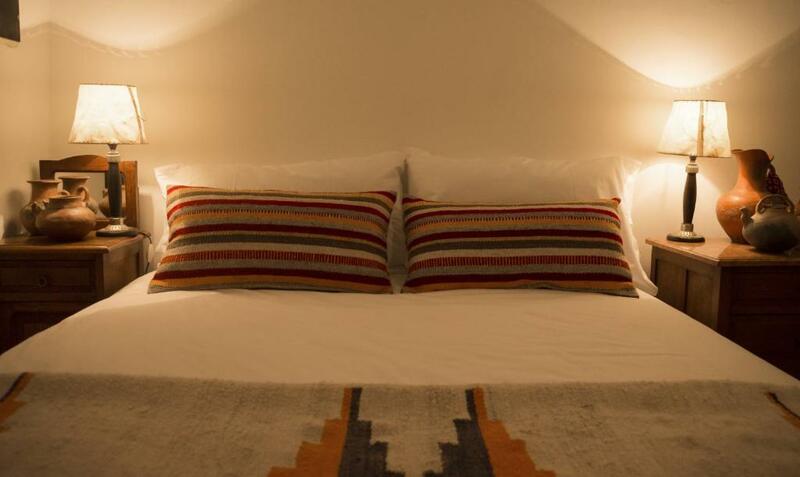 One of our top picks in Humahuaca.Conveniently located within 1,000 feet of the Town Square and the Independence Monument, Cielo Arriba Casa offers accommodations in a refurbished colonial house in Humahuaca. This elegant holiday home features a colonial patio, an outdoor seating area, two comfortable bedrooms and a complete external bathroom. 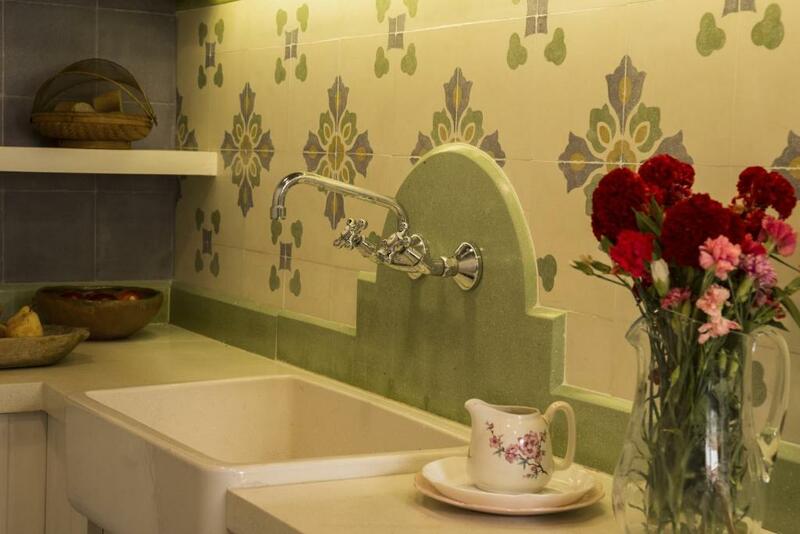 The kitchen facilities include an oven, a microwave, and electric kettle and a coffee maker. Guests at Cielo Arriba Casa can enjoy the garden and the barbecue facilities. 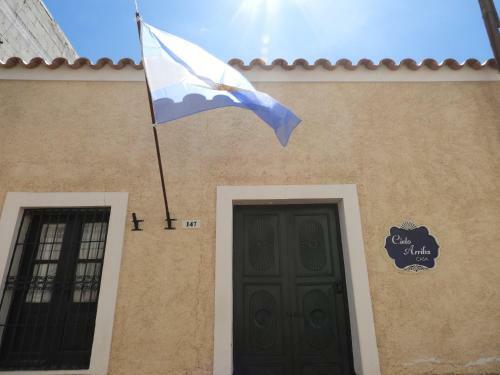 Cielo Arriba Casa is 650 feet from Nuestra Señora de la Candelaria Church and 1,000 feet from the Regional Folkloric Museum. 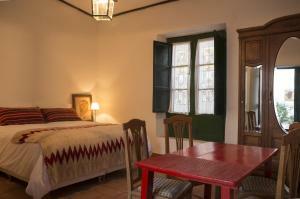 When would you like to stay at Cielo Arriba Casa? This holiday home features a colonial patio with a garden and a seating area, two comfortable bedrooms and a complete external bathroom. It features barbecue facilities and views of the garden. The kitchen facilities include an oven, a microwave, and electric kettle and a coffee maker. Kitchenware and bed linens are provided. House Rules Cielo Arriba Casa takes special requests – add in the next step! Please note that guests are required to notify in advance of their expected arrival time, as well as the desired bed type. Please note that the bathroom is external. Please inform Cielo Arriba Casa of your expected arrival time in advance. You can use the Special Requests box when booking, or contact the property directly using the contact details in your confirmation. The only downside was having to walk outside across the patio to reach the bathroom, which was not heated. Also, having no wifi made it difficult to continue planning our travels, but we knew that ahead of time and connected at a restaurant in town. The toilet could have been closer, as you have to cross a small private outside garden to access, maybe en-suites could be added to the bedrooms, as they are big enough to accommodate them. This did not bother our friends though who wanted to buy the property and live there. Hosts were friendly and the place was very cute. The bathroom is across the courtyard but it doesn't matter too much and gives you an opportunity to look at the stars!